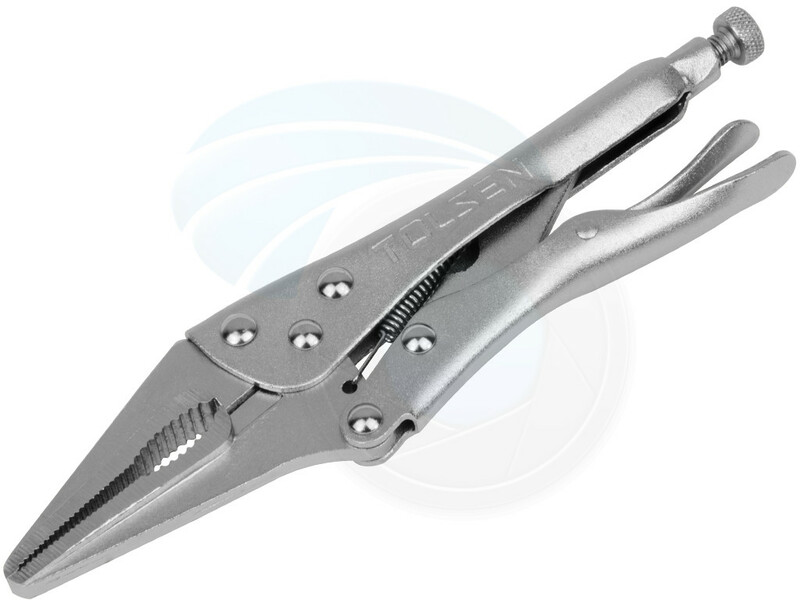 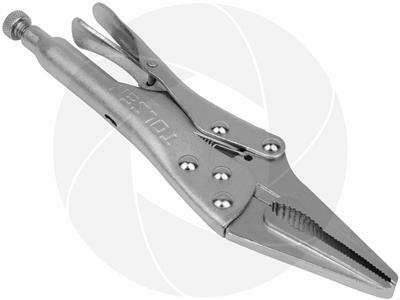 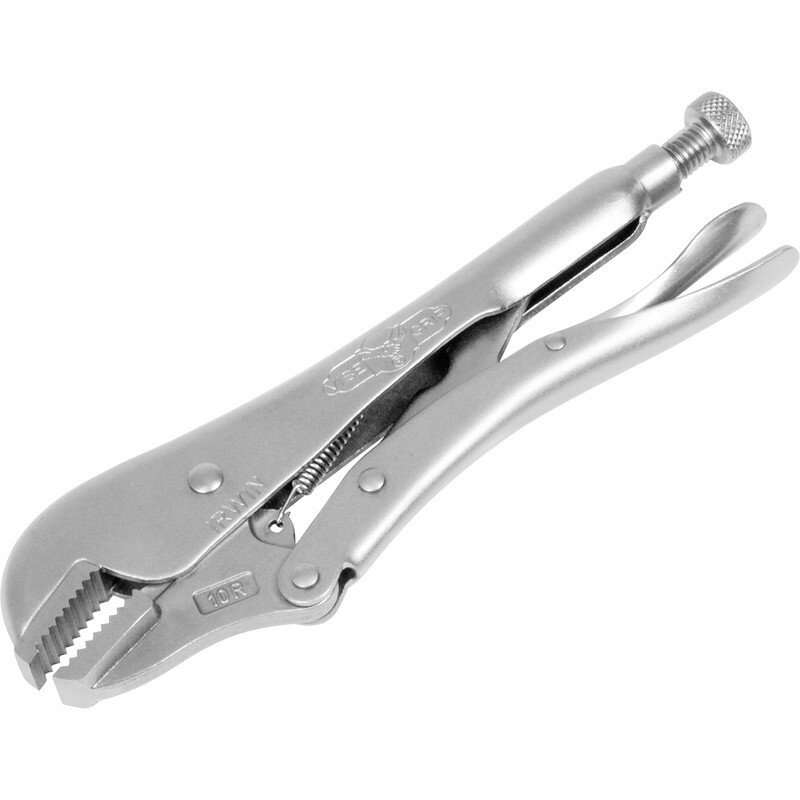 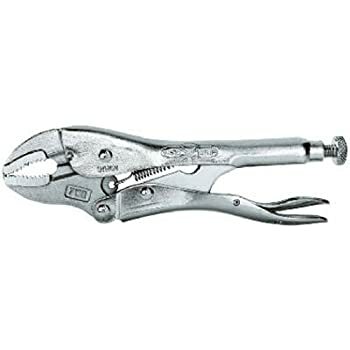 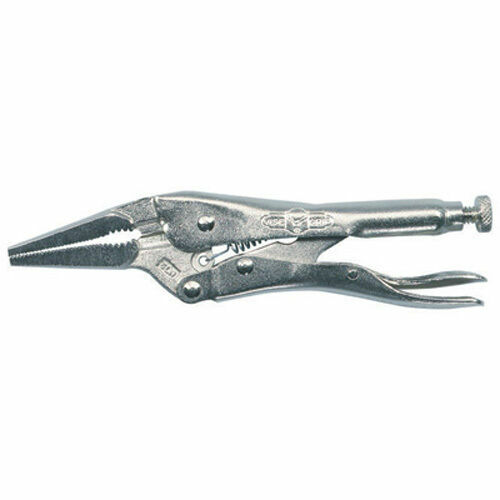 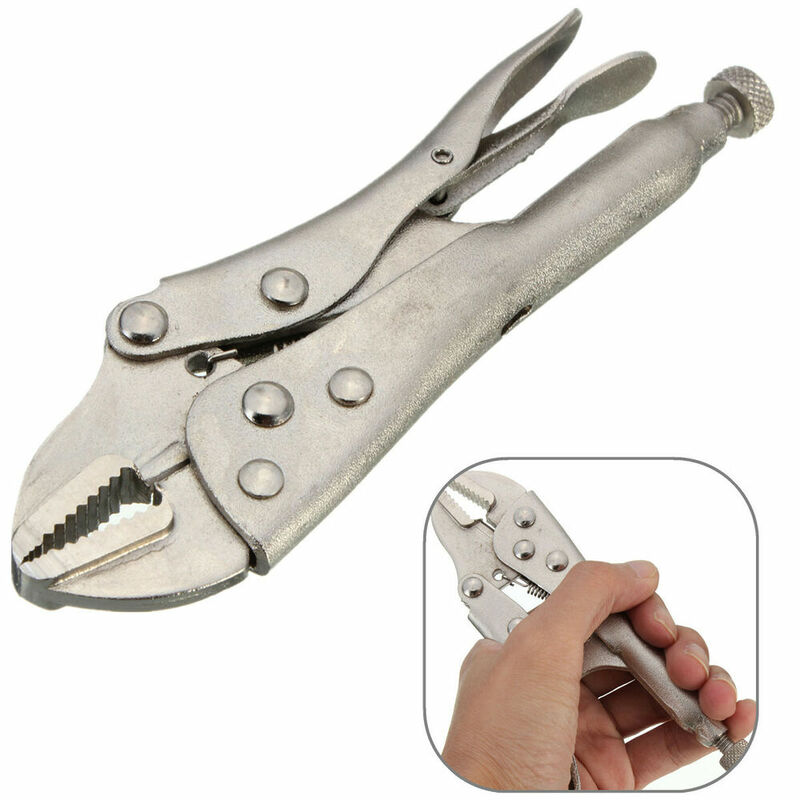 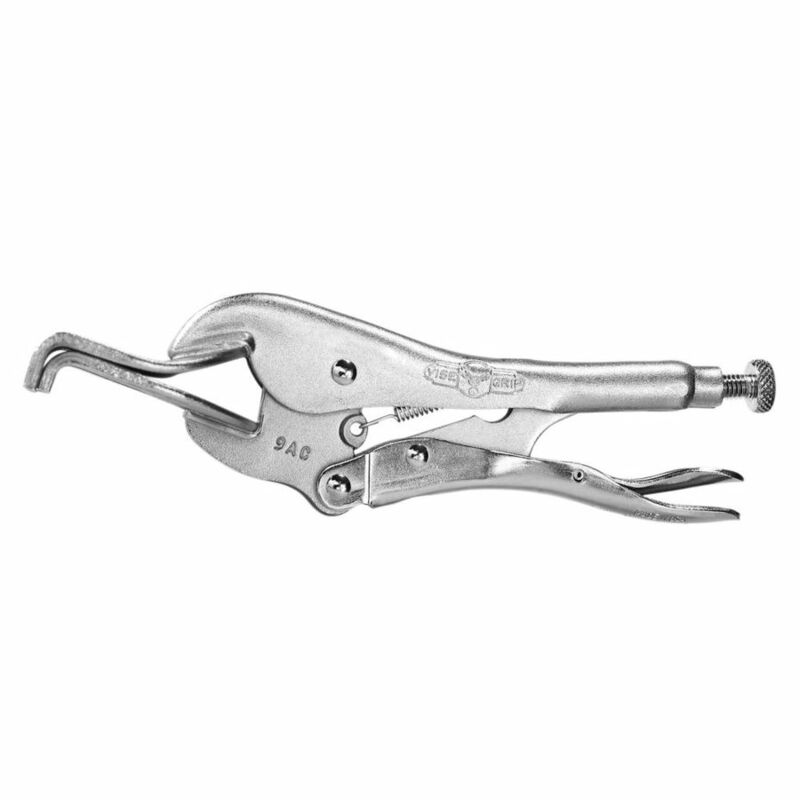 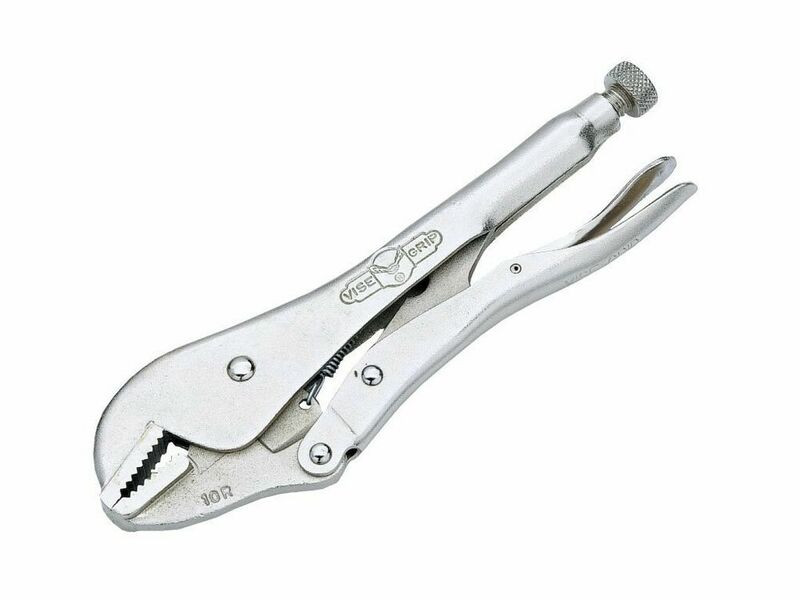 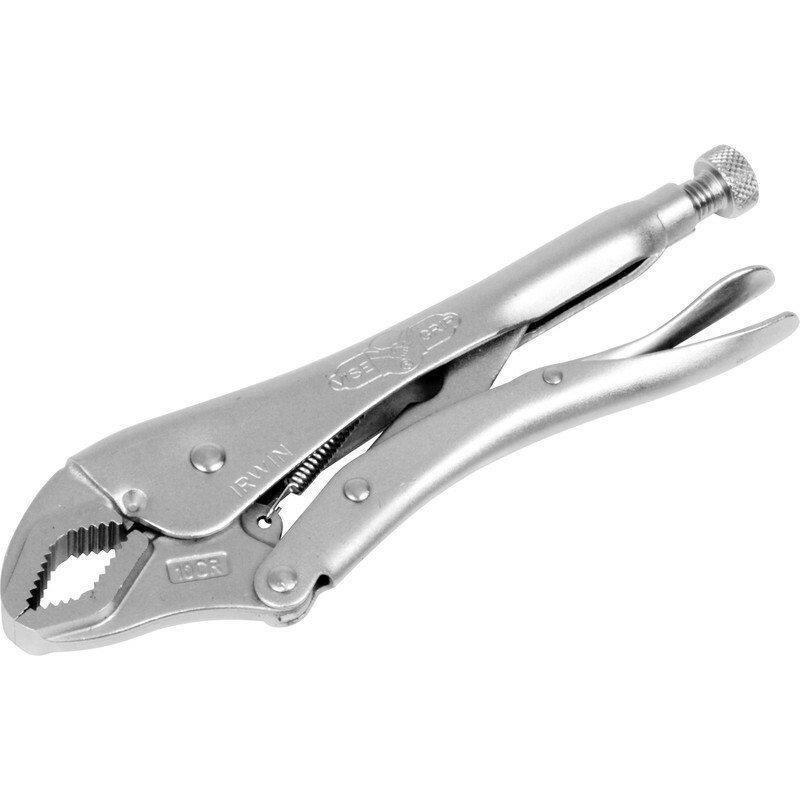 Locking pliers , Vise-Grips or a Mole wrench are pliers that can be locked into position, using an over-center toggle action. 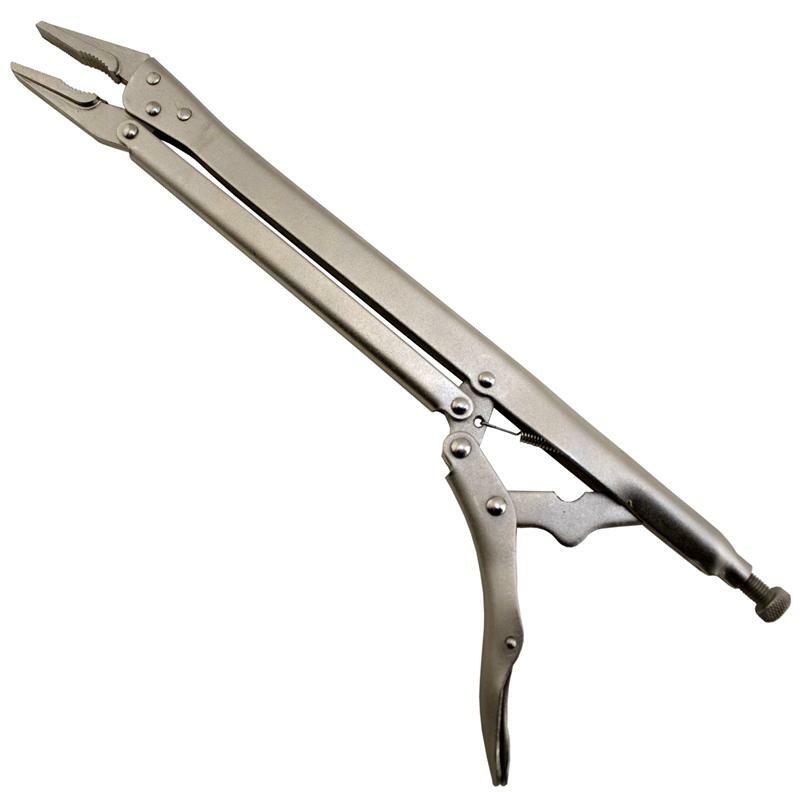 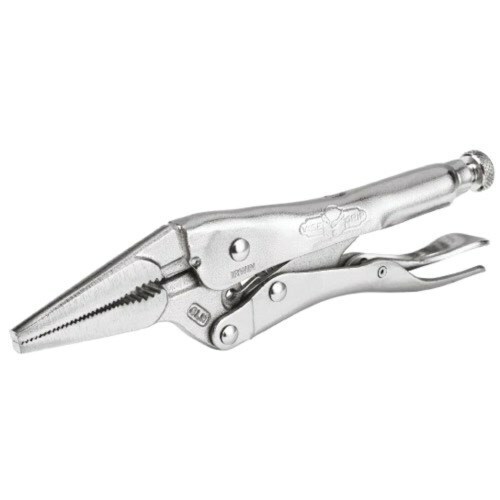 One side of the handle includes a bolt that is used to adjust the spacing of the jaws, the other side of the handle (especially in larger models) often includes a lever to push the two sides of the handles apart to unlock the pliers. 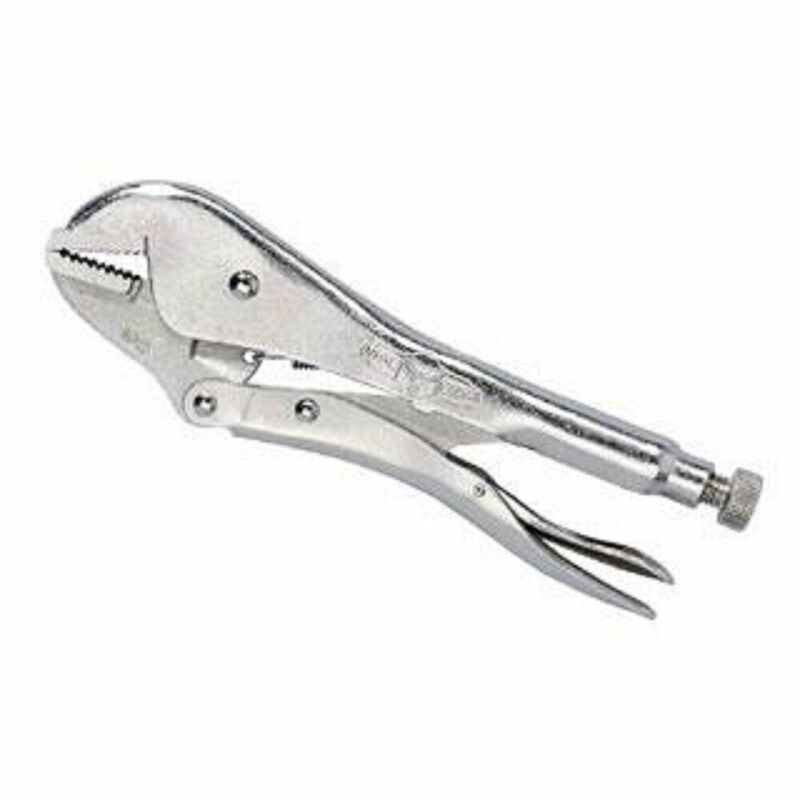 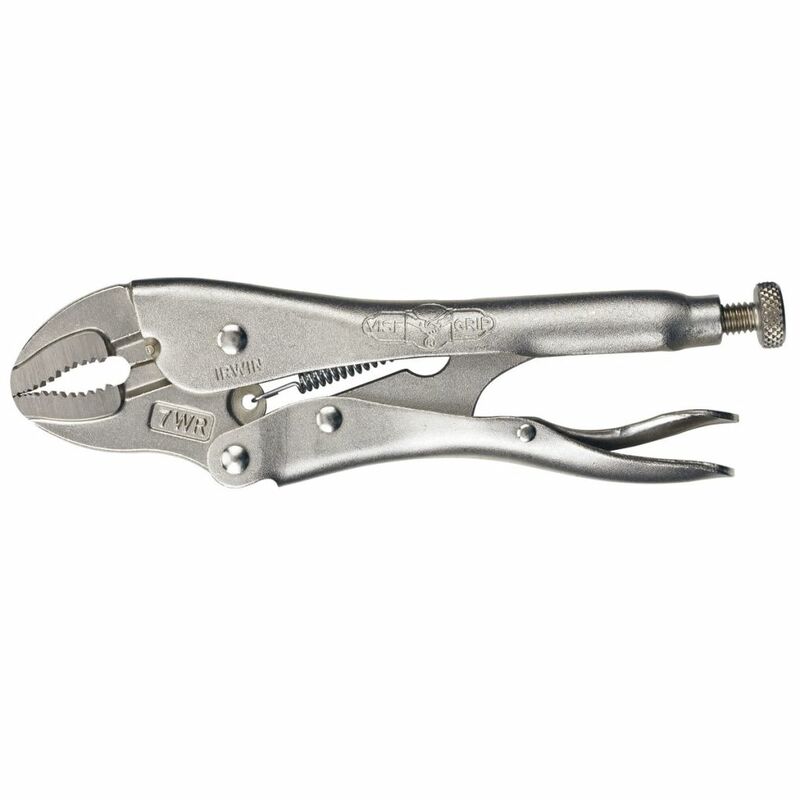 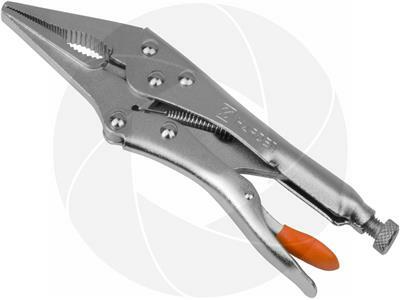 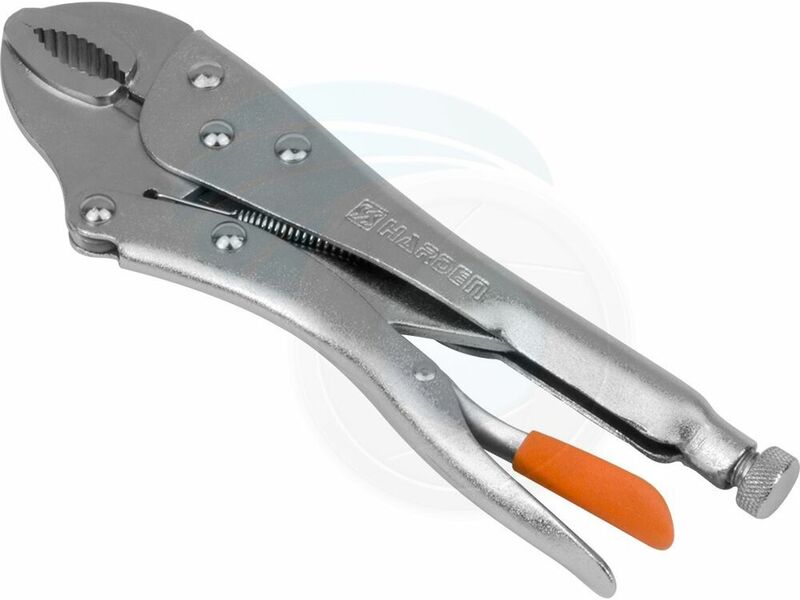 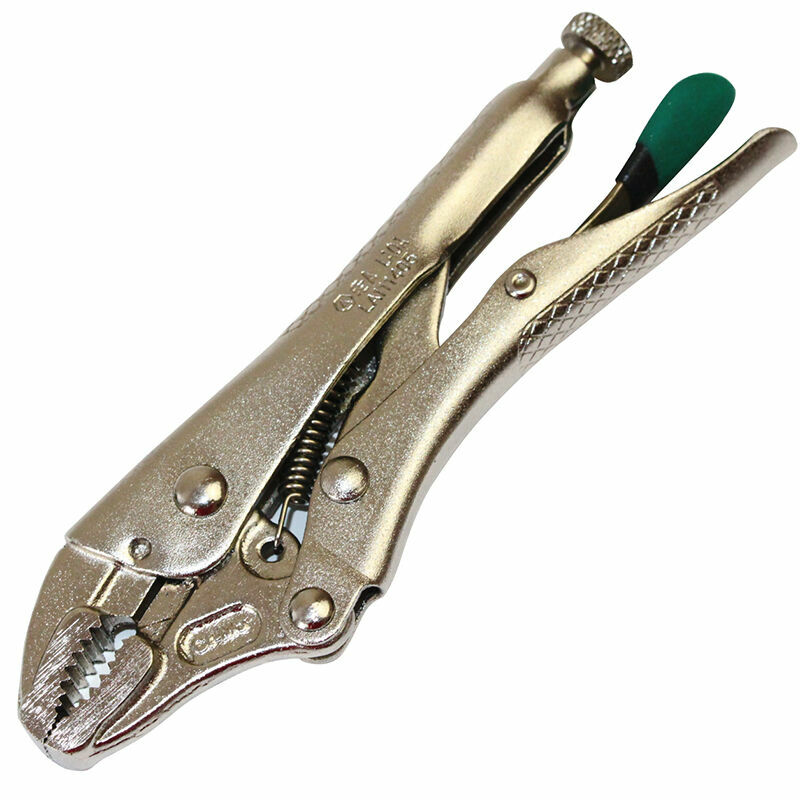 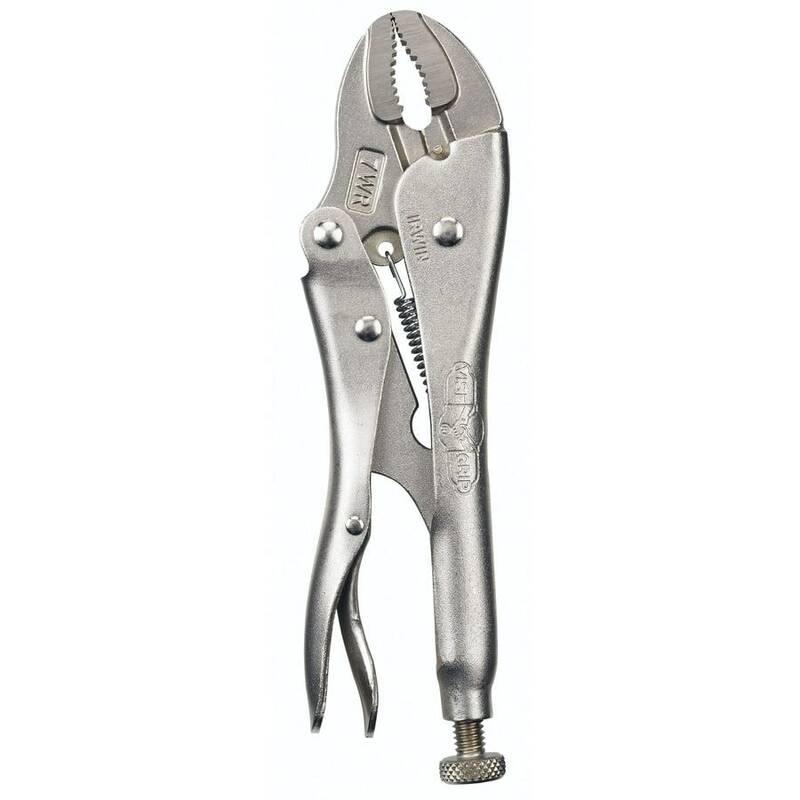 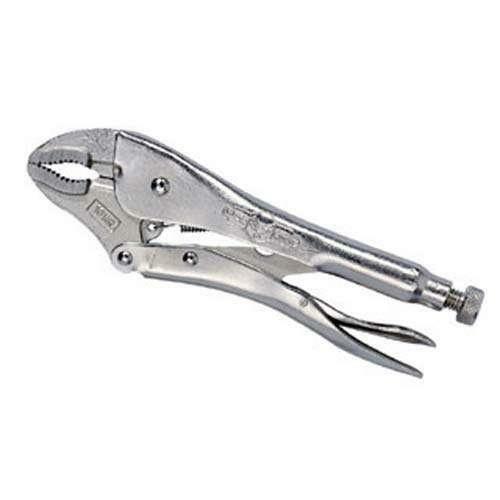 "Mole" and "Vise-Grip" are trade names of different brands of locking pliers, yet mechanics and do-it-yourself hobbyists and craftspeople generically refer to locking pliers as "Vise-Grips" in the US, and "Mole wrenches" in the UK.